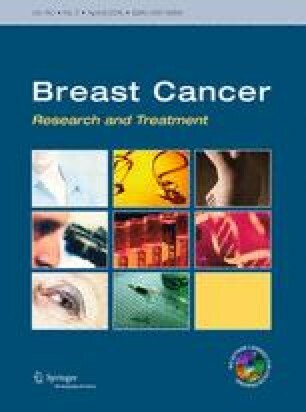 Mutations in HER2 gene have been identified in a small subset of breast cancer cases. Identification of HER2 mutation has therapeutic implications for breast cancer, but whether a subgroup of breast cancer with a higher frequency of HER2 mutation exists, remains unknown. We analyzed HER2 mutation and pathologic factors on 73 formalin-fixed, paraffin-embedded samples, including 21 pleomorphic invasive lobular carcinoma (p-ILC) cases, 3 pleomorphic lobular carcinoma in situ (p-LCIS) cases, and 49 classic invasive lobular carcinoma (c-ILC) cases. Mutations were identified through direct sequencing. HER2 overexpression and amplification were determined through immunohistochemistry and fluorescent in situ hybridization. Six mutations were identified, including five in the 24 p-ILC or p-LCIS (p-ILC/p-LCIS) cases (20.8 %) and one in the 49 c-ILC cases (2.0 %), and the difference in frequency was significant (p = 0.013). Eight of the 24 (33.3 %) p-ILC/p-LCIS cases exhibited HER2 amplification or overexpression (amplification/overexpression), which was significantly higher than in the c-ILC cases (1/49, 2 %). Mutation and amplification/overexpression were mutually exclusive. 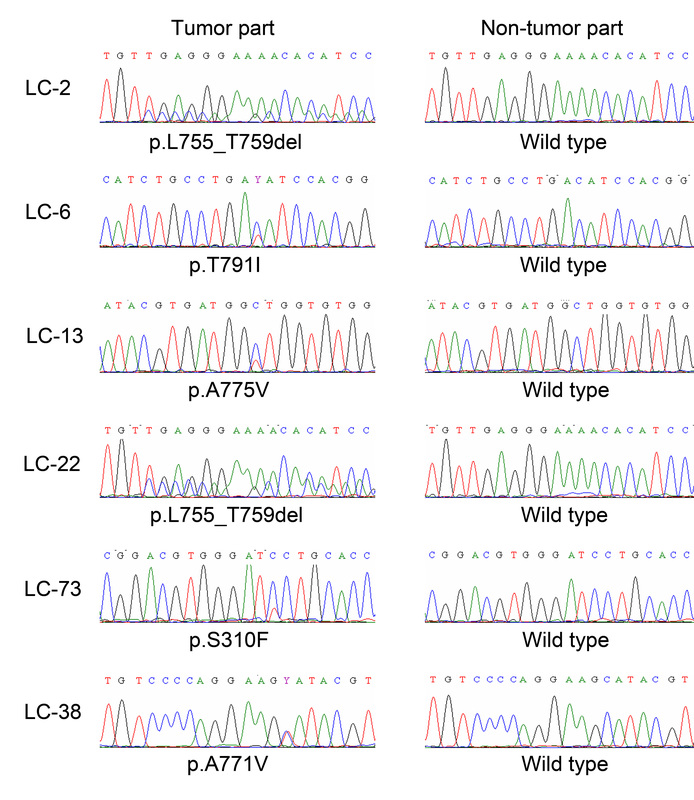 HER2 mutations were identified more frequently in the p-ILC/p-LCIS cases with extensive apocrine change (p = 0.018). Combined HER2 alterations through mutation or amplification/overexpression were more frequently identified in p-ILC/p-LCIS cases without estrogen receptor expression. The high frequency (54.1 %, 13/24) of combined HER2 alterations in the p-ILC/p-LCIS cases suggests a crucial role of HER2 in the pathogenesis of p-ILC/p-LCIS. Because of the reported responsiveness of HER2 mutation to anti-HER2 therapy, p-ILC patients without HER2 amplification/overexpression should receive HER2 mutation analysis to identify this therapeutically relevant target. The online version of this article (doi: 10.1007/s10549-015-3336-0) contains supplementary material, which is available to authorized users. This study was supported by National Taiwan University Hospital and National Science Council Grant NSC 102-2320-B-002-009 and 103-2320-B-002-030-MY2. The authors thank the second core laboratory of National Taiwan University Hospital for the technical support. The authors declare that they have no conflicts of interest and no financial relationship with the organization that sponsored the research.